MasterL is 14 and in year 8 at school. He is Autistic, and struggles with many aspects of the school day.... social interactions, keeping up with instructions in class, unexpected interruptions... just to name a few. His workload is increasing which means more homework, and he is finding it difficult to balance the time he spends on the things he wants to do and the things he has to do when he is at home. To be honest, I struggle with the same thing! So much so that sometimes during the day when the kids are at school I get so caught up in a project that I want to do uninterrupted that I lose track of time. So I did something to prevent me being late. I set an alarm on my phone. At 2.30 my phone asks me if BabyR needs to have a feed before we go pick up the kids, and at 2.45 my phone reminds me to leave to get the kids. Sometimes I get to the school early and I'll be standing there chatting with other parents when the alarm goes off. At first they used to laugh at me. Now they all just say "It's time to go get the kids"!! Tonight when MasterL was having a bit of a meltdown and telling me how much homework he had and that he'd known about it for a while but now it is due and he doesn't have enough time to do it all..... we decided he needed to set a routine around homework. He already has a few routines he runs for himself during the day so this is not a new idea for him. I suggested that he set some alarms like I have to help him remember when to do things until it becomes habit. He was happy to do this, so we sat down together and set some alarms. He decided to have alarms for homework time in the afternoon, getting ready for bed time and lights out time. He must have really liked the idea because then he went on to add alarms for the weekend to remind himself to check if he needs to do homework and to clean his room. The great thing was that once he had the alarms set he was so much calmer, and managed to go through the rest of the night easily even though his workload had not changed. It's amazing how having a plan makes everything so much easier to manage. 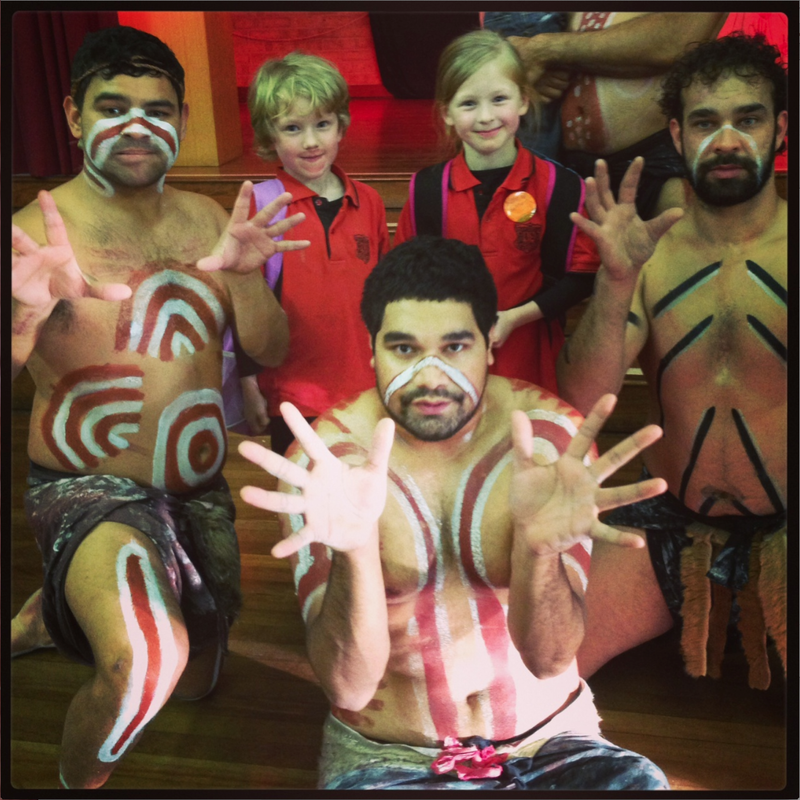 Today at the school there was a special afternoon of activities celebrating the cultures of Australia's Indigenous people. At the end of the afternoon there was a performance of traditional dance. This involved a lot of loud noises. Feet stomping, hands clapping, sticks tapping, and men shouting and singing. LOUD!!! We were sitting on the floor. MissK on one side of me and MissG on the other. MissG has numerous sensory sensitivities, and loud noise is a big trigger for her. As soon as the show started I began to watch her for signs that she was becoming overwhelmed so we could leave when she needed to. 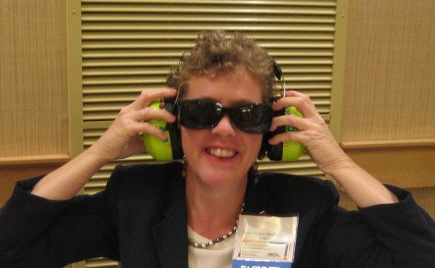 After about 2 minutes MissG said, "It's very loud". "Yes, do you want to go?" "Not yet." I wasn't expecting that. 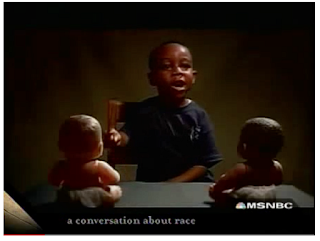 She then sat through about 20 minutes of the performance, without flinching once. Her shoulders were not hunched. She didn't cover her ears. She didn't try to hide behind me. As soon as it was finished she wanted to go. I pushed her to stay a minute longer so we could take a photograph with some of the performers. I really wanted to have a reminder of the performance, and of the milestone MissG had reached in being able to sit through it, noise and all. I got the shot, and we went outside. Then I realised I had pushed it too far. The meltdown began. Suddenly everything was wrong. She couldn't carry her bag anymore (I offered to carry it). She wanted a balloon (they had run out). She didn't want to leave (BabyR was overdue a feed and an nappy change and I really needed to get home). Someone looked at her!! It went on. As I did my best to be calm for her and tried to help her through it with many eyes on us, even though I was sorry I pushed the limits too far, I found myself feeling just a bit proud. Even though she was in the middle of a meltdown she said to me, "I want to run away". She didn't actually do it. She just said it. In the middle of a meltdown, even though she was unable to stop herself from crying and yelling and being irrational about everything, she was talking to me in clear sentences about how she was feeling. The meltdown only started after spending 20 minutes in a highly sensory environment, and having to wait to leave when she wanted to go immediately, instead of during the first 5 minutes of the performance. And I am happy for her. She loves to dance, and to watch people dancing. She loves music and all kinds of performances. So to see her today able to sit and enjoy the whole experience made me very happy for her. Yes. My girl is making progress. I've been thinking about what to write in this flash blog post forabout a week. 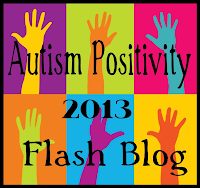 This years flash blog focuses on all the "Ausome" things about Autism. 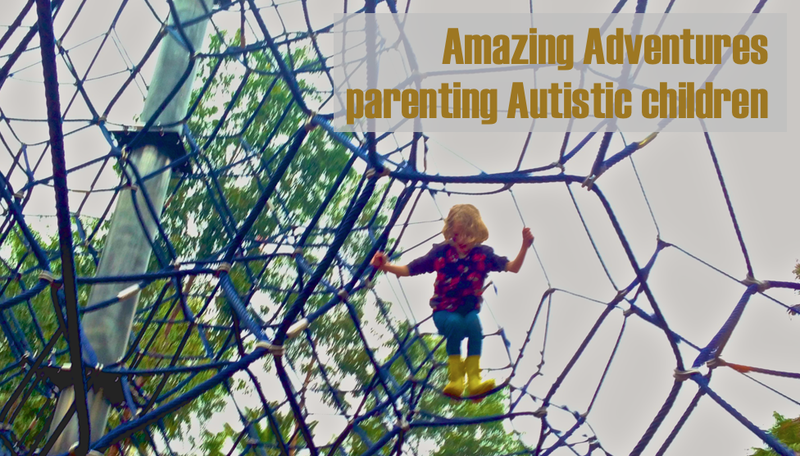 I thought about telling you how great my Autistic kids are because they are honest, loyal, persistent, funny, creative and brave. I thought about telling you that I have learned so much from them about being authentic. I thought about saying how cool it is to see them get involved in special interests when they find out heaps of information about different topics. 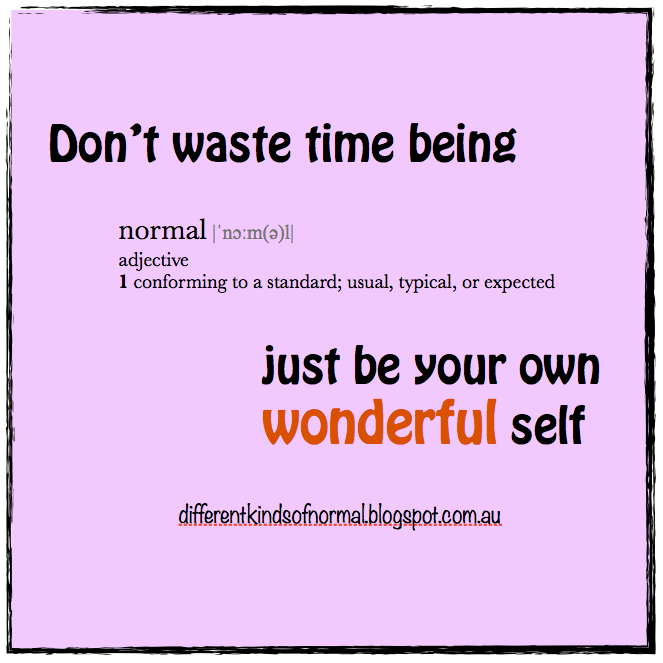 Then I had my best idea- I thought of asking the kids what they think is awesome about being Autistic. 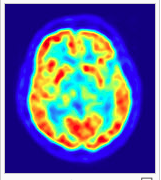 MissG is 5, and she is still just learning about what Autism is going to mean for her. But I will say that both she and I think it is awesome that she went to bed tonight wearing nothing but her underpants and a cape. MasterL is 14. He's got a pretty good grasp on how he is different from others and is developing good strategies to manage sensory issues and things he finds stressful. So I asked him what he thinks is awesome about being Autistic. To get him thinking I asked does he like being good at computer games, coming up with stories, or being good at researching to find out information about things he is interested in. He said yes, but that he didn't think those things has a lot to do with being Autistic. "I think the thing I like most about being Autistic is that I know I am different from lots of other people and I feel proud of who I am"
..... I think that is pretty awesome! 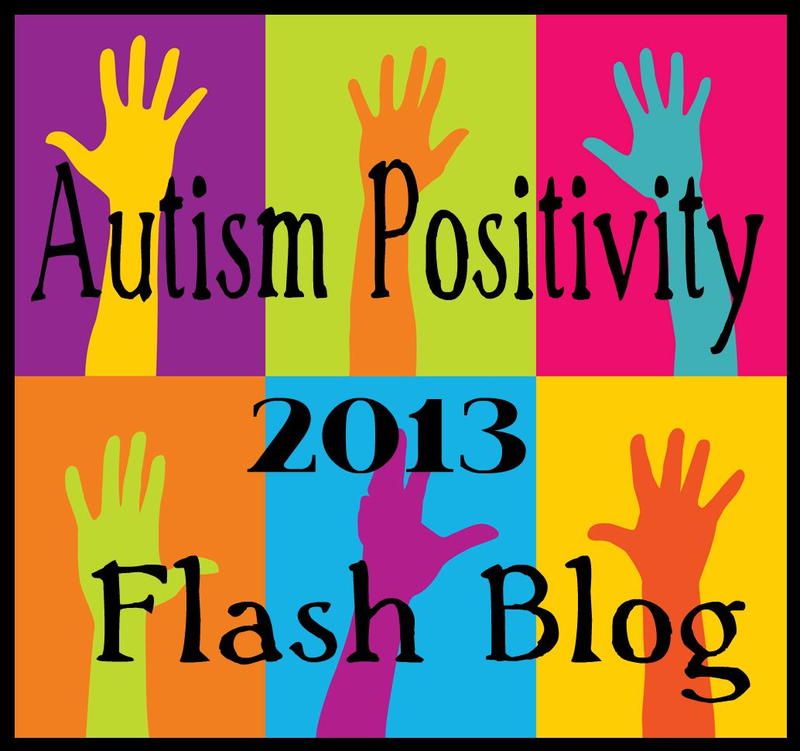 This post is part of the #Autism Positivity 2013 Flash Blog in which bloggers all over the world will be sharing "Ausome things" in an effort to flood the internet with positive messages for people to find when they search for information on Autism.